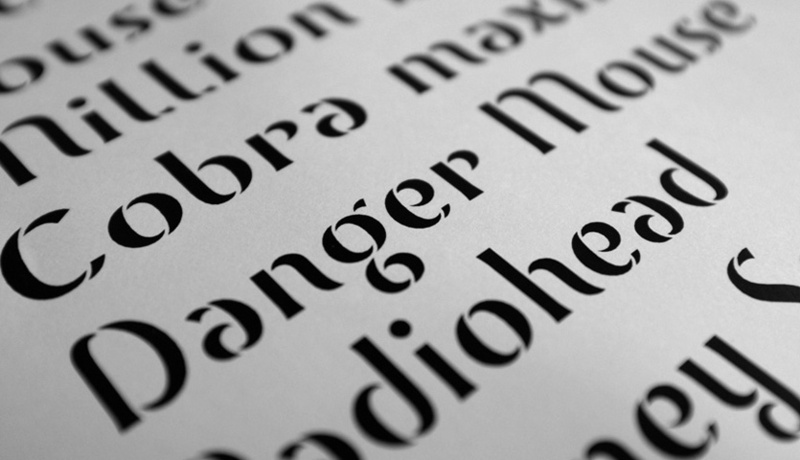 Posted August 4th, 2013 & filed under Type Specimens & Fonts. Figure 1. 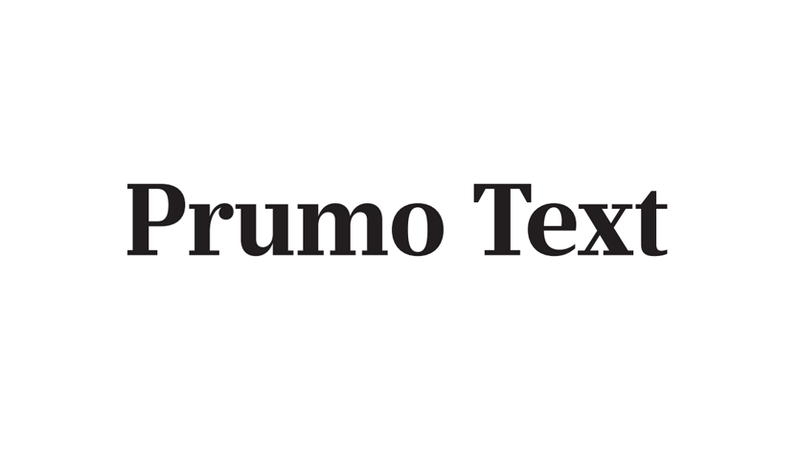 Prumo Text sample. 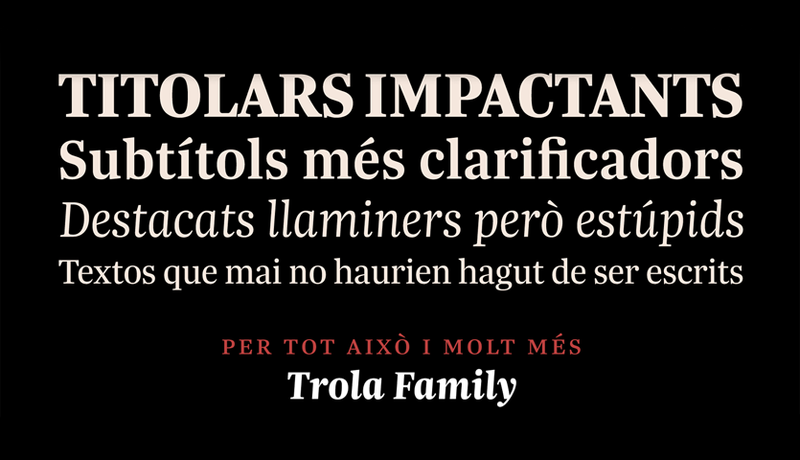 Prumo Text is one of many beautiful typefaces designed by DSType, an award winning and internationally renowned foundry. 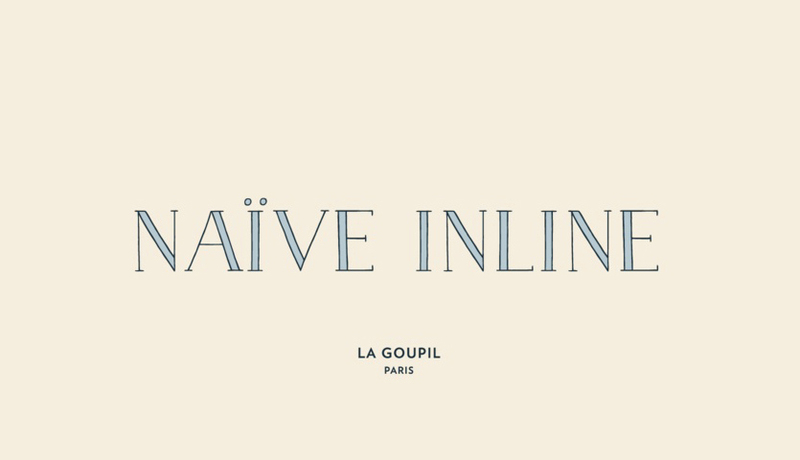 They have some of the finest examples of type design throughout their website, so be sure to check it out.